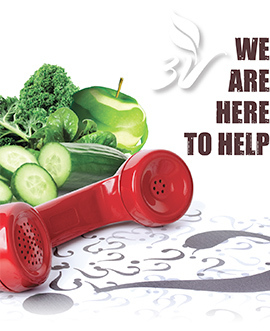 You can call us between 8am and 4:30pm EST on 718-858-7333, or use one of the online contact options to contact us in writing and we will respond as fast as we can. 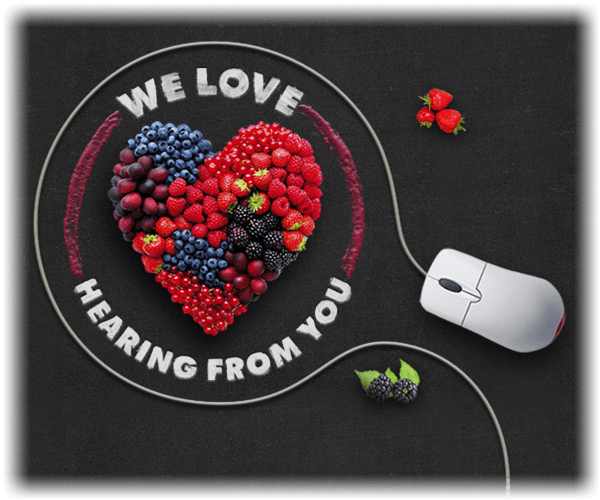 We love to hear from you. Your comments are shared with the whole company on a weekly basis. Our CEO, Eren Spring, is available if you want him (no kidding). Go ahead. Make his day.